Milton, PA is a wonderful place to raise a family, with several parks, trails, and a small-town feel that residents love. If you have wanted a family, but are unable or don’t want to go the traditional route, Family Care for Children & Youth wants to work with you to make that happen. Children across the nation spend their young lives in situations where they are often without the stability and safety that they need. 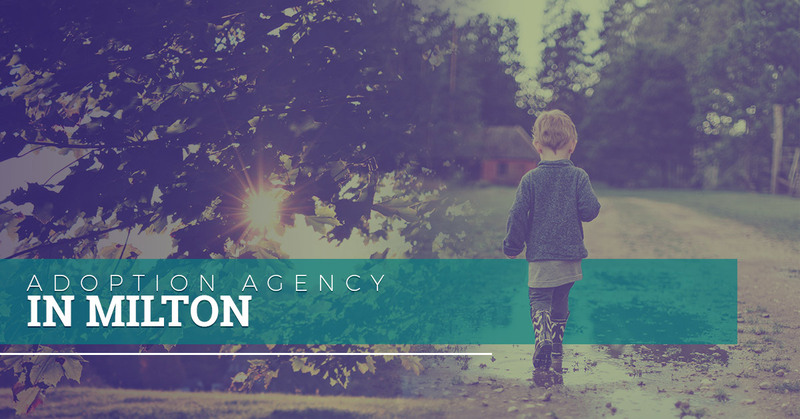 With our adoption agency, we can help you create a family while also giving a child a permanent home. When a child is no longer in a safe or healthy environment, moving them into a foster home can provide an opportunity where they have access to resources such as health insurance, education, and even therapeutic support. This may often be a temporary residence where a child can have all of their needs met until a permanent arrangement can be met. If you believe you would make a good foster parent, you can contact our adoption agency in Milton. Learn more about becoming a foster parent here. FCCY is here to provide Milton with a range of services, from child adoption to kinship care to short stays with a foster family. Our goal is to ensure all children are receiving the love, care, and attention they need in order to grow up to be successful adults. Our hope is that children can eventually return to their biological/legal family members, but they sometimes need additional help or resources until this can happen. 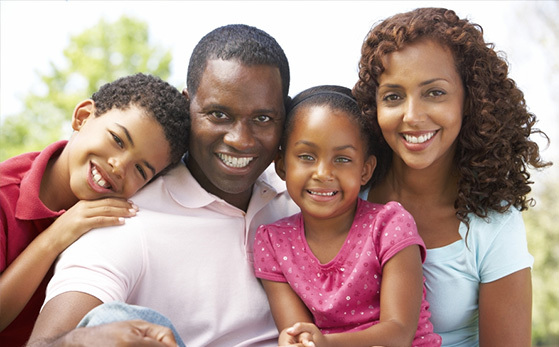 Family Care for Children & Youth wants to make any rough patches in a child’s life as smooth as possible by providing families who help with the information and guidance they need. We want to be there for both foster and adoptive parents to provide information on caring for a child, as well as ensuring children have everything they need to feel loved and supported. 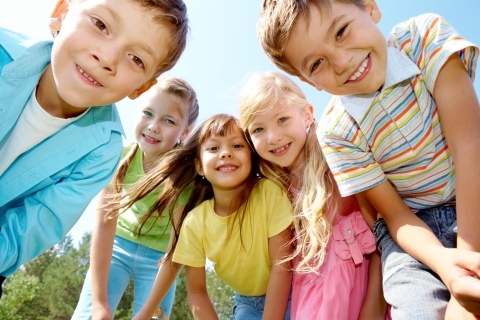 If you want to love and care for a child, temporarily or permanently, give our Milton office a call today.